In this week’s episode of the L.O.G. 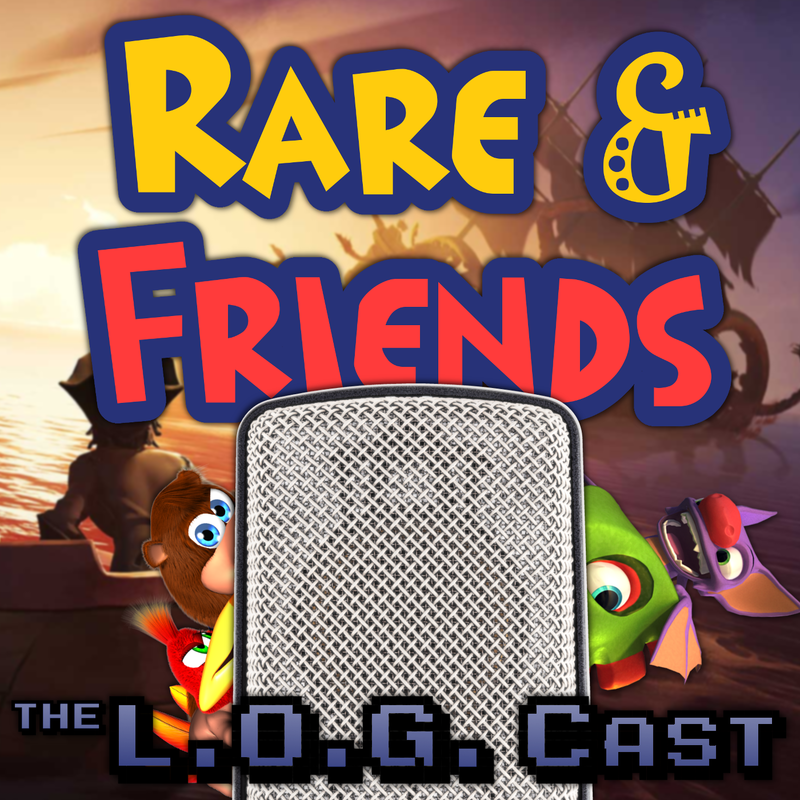 Cast, Kev recounts his personal journey of obtaining all 330 stamps in Rare Replay, while David recounts his far saner experience of not getting all the stamps in only two months. Also included in this episode is a rundown on Blast Corps Theme Week and the next installment of our diary/story-time/whatever-the-heck-it-has-evolved-into segment, titled: Story Wars – Episode IV: Captain Bones Strikes Back! As well as the above YouTube video, the episode should be up on iTunes, but you can also download the MP3 here.